January 18, 2018 December 29, 2018 - by Owen - 2 Comments. Bridgend Council is currently undertaking a remodelling of children’s residential care and will give a scrutiny committee an update this morning (pdf). At present, BCBC has two residential children’s home – Newbridge House and Sunnybank. 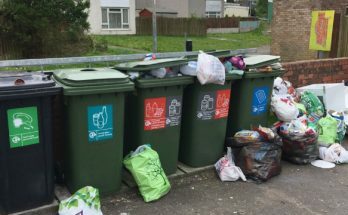 There are no serious complaints about either home amongst residents, though when asked they said they would prefer better WiFi access, more computers, better support after they reach the age of 18 and opportunities for “step down accommodation/semi-independence” before living fully independently. Staff believed that due to a lack of move-on facilities, residents were staying in the homes longer than they needed to. They were also concerned about a large number of out-of-county placements, which cost BCBC £160,000 a year. As of December 2017, of the 122 18-21-year-old recent care leavers in/from Bridgend, 57 (46.7%) were living independently and 24 (19.7%) were living with their families. Sadly, 4 (3.3%) had gone to prison and 13 (10.7%) were of no fixed abode/homeless. 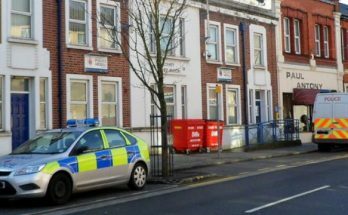 Officers have drawn up what they believe to be the “ideal” new service having discussed the remodelling with residents, past residents and staff. 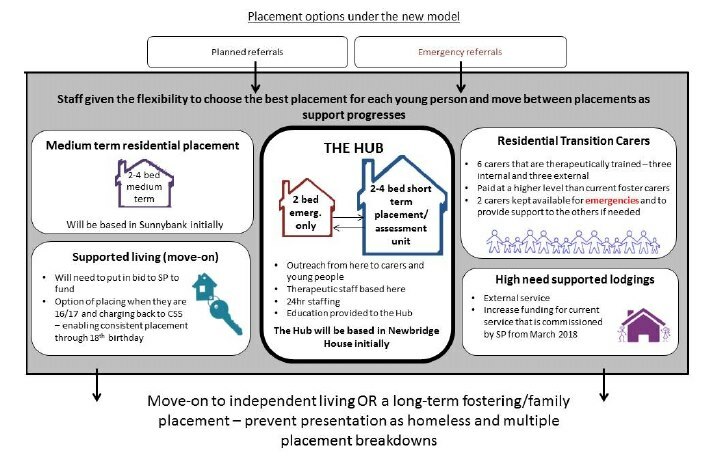 The proposals include providing emergency residential places (there are currently none) and expanding the number of transitional care placements and supported lodgings (for those not quite ready to live fully independently). “The Hub”, based at Newbridge House, will help residents aged 11-17 move quickly on to supported lodging as a step towards independent living. Age restrictions will be lifted to enable more flexibility in who can be accommodated and in-house therapy staff will be appointed. 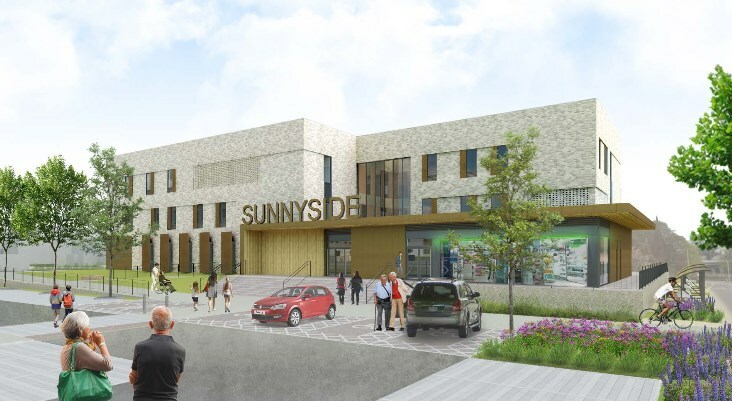 A medium-term unit at Sunnybank will provide 4 beds for 11-17-year-olds who need additional support before being moved on to supported lodging or transitional care. Supported lodgings and supported living are more “hands off” forms of residential care aimed at those aged 16+. Transitional care lasting up to 24 weeks will be provided for those who in the process of being moved from residential care to full-time foster placements. Between 4-6 transitional carers will need to be recruited; three current foster care households have already been identified as suitable. 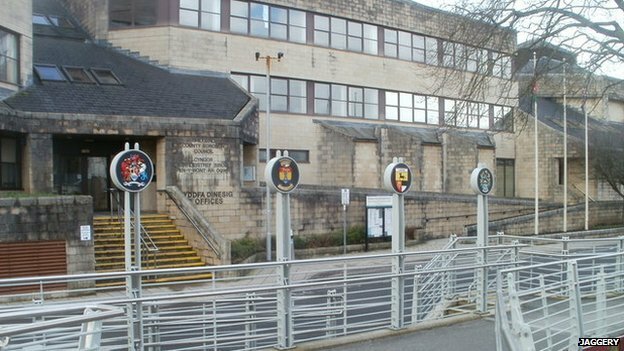 It’s not expected these changes will affect staffing levels, while available spaces could also be sold to other local authorities to raise money if and when such spaces are free. It’s estimated the new model will save BCBC £244,000 over three years between 2018-19 and 2020-21 mainly due to a fall in expensive out-of-county placements. There is, however, some doubt over Welsh Government Supporting People grant funding towards the project. Next Article What’s in the South Wales Metro plan for Bridgend?